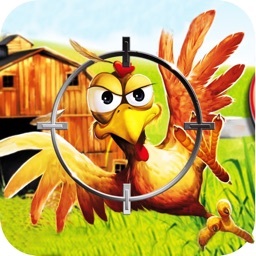 Do you want to be challenged in Crazy chicken hunting while playing chicken shooting game? 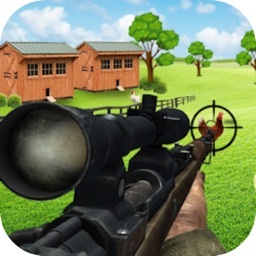 This Chicken Shooter is going to evaluate chicken game skills of the chicken hunter and challenge him to maximum in chicken hunting. 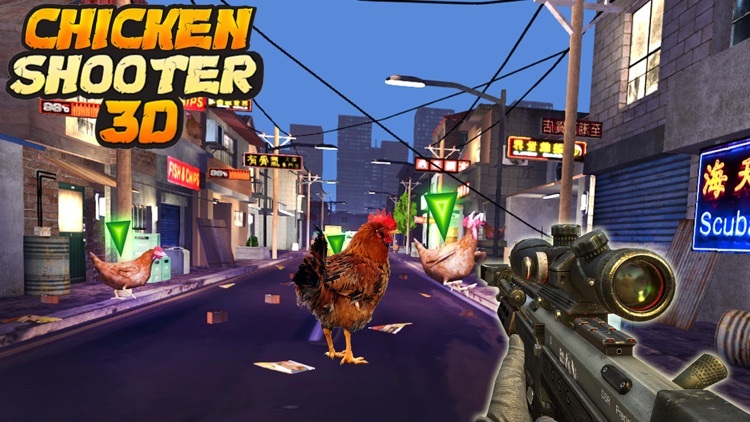 Chicken Shooter is the best chicken shooting game. Chicken Shooter has been developed for all chicken hunting lovers. How the Chicken Shooter , Chicken Shoot started? Chicken Hunt , Chicken Scream in a Haunted Chicken coop. Aim chicken, Shoot the chicken, Miss? aiming Again Shoot and hit these exotic animals ! 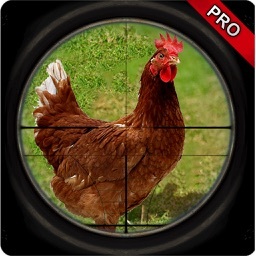 Shoot Chicken As many time as You are able to shot chicken and be a master in Chicken Shoot. 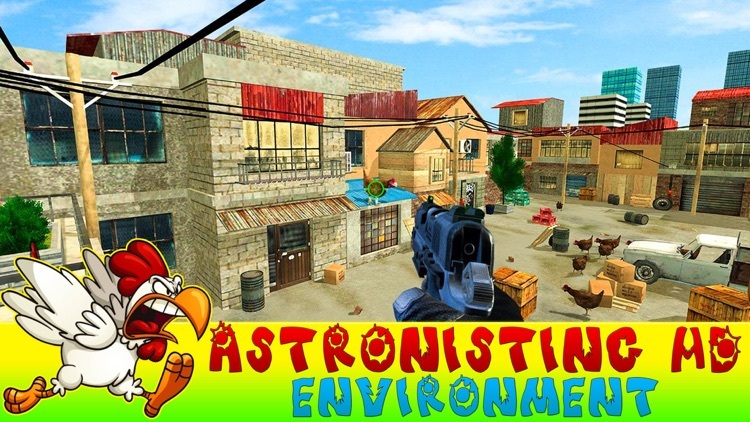 Fps Chicken Shooting Game. 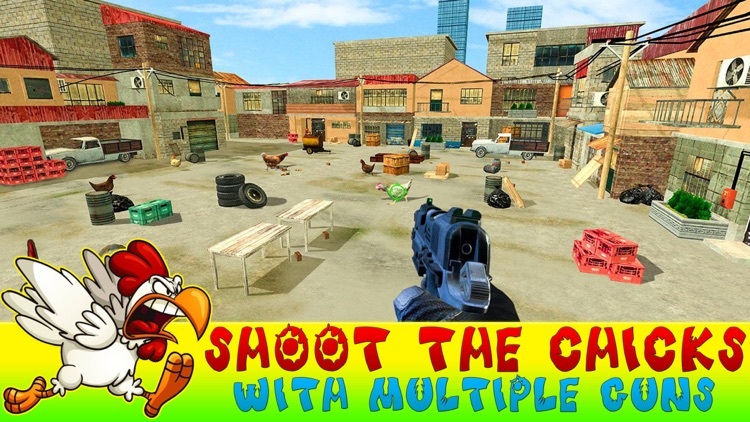 The Chicken Shoot is inspired by other Big Buck Hunter animal hunting game. Return to the wilderness in the most visually stunning fps hunting simulator on IOS. During travel from the north, america’s to the pacific northwest and savannah of central South Africa on an epic journey to hunt the world’s most exotic animals. Join your friends in global cooperative challenges where teamwork is critical. Work together to complete hunting objectives and collect rewards. 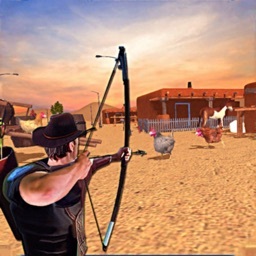 Travel An Alive Environment aim the chicken ,shot and hunt chicken. Enjoy endless customization as you perfect your weapons.Don't Stuck , Take hunting to the next level. shoot and run after complete the level. A fantastic high-end, immersive gameplay. It’s open season join the hunt today. 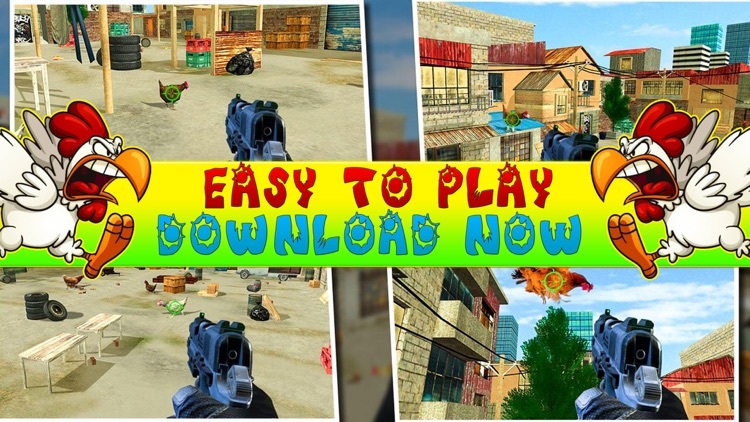 Developed for fans of fps games, hunting simulators, and the chicken hunter,chicken shoot and chicken Farm lovers franchise. - One and after tough challenges are ahead and you must have strong Chicken shooting and aim-ing skills to reach the higher levels. 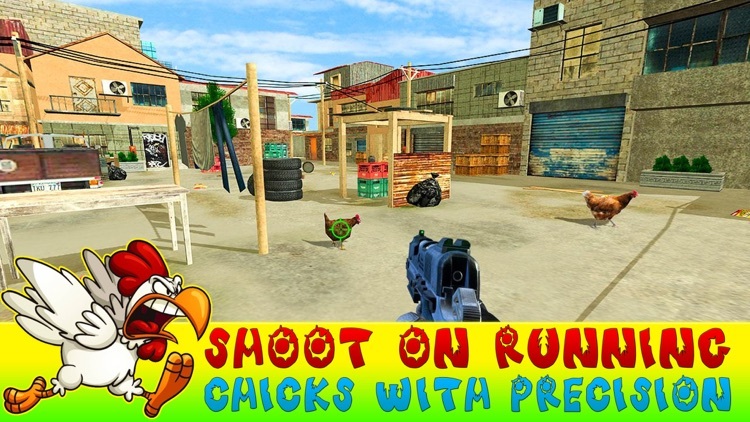 - Shoot on running chicken , chicks with amazing precision and Gain points. - Chicken and Chicken everywhere. Hunt as many chicken as you want and get rid of this chicken. 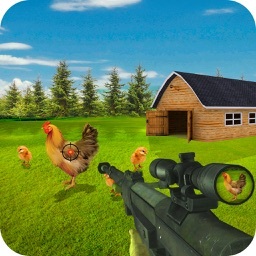 Chicken Shooter is a Chicken Scream hunt game in a Chicken coop or poultry Farm or chicken Farm. 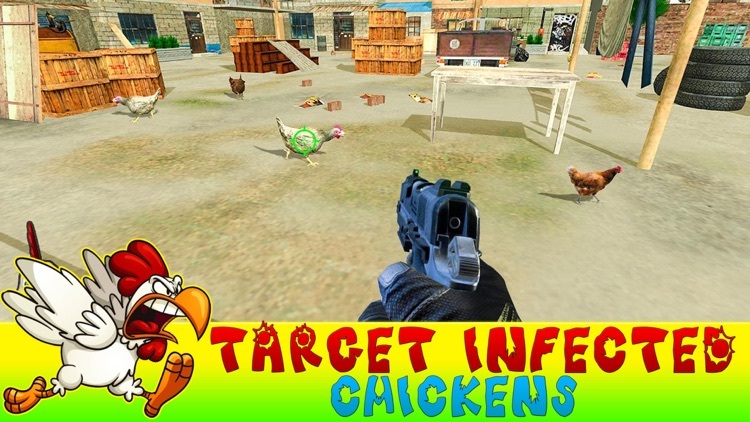 This Chicken Game is also a best game for those that are getting tired and bore of chicken and chicken scream and want Chicken Shooter ,chicken hunt , Chicken Shoot that irritates them and make their life tough .. but the game is not tough to get .. download Chicken Shooter and Hunt Down Chicken in chicken Farm that are the reason of this chicken scream . Pick your firearm(weapon) ,shoot chicken and become best and perfect chicken shooter and Chicken Hunter by playing this chicken hunt chicken game.